Our lawyers will represent you in both Personal Injury and Wrongful Death cases. 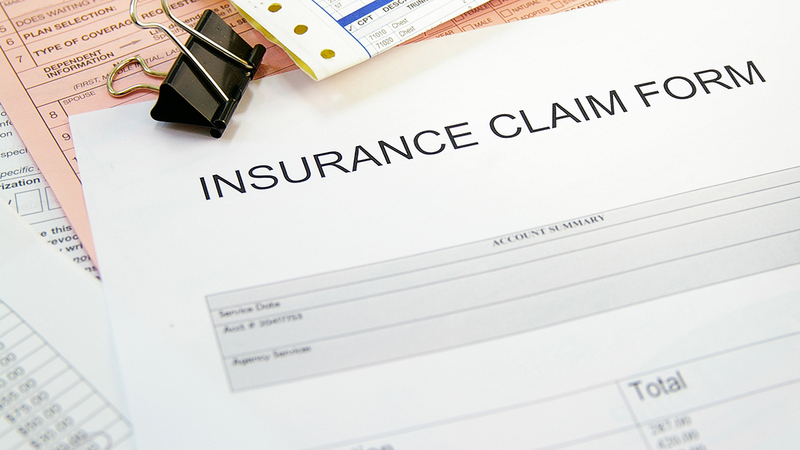 Get compensation for your accident, from medical bills to missed wages. The personal injury attorneys of One Law Group, located in beautiful Beverly Hills, represent personal injury victims who suffer from car accidents, bicycle accidents, motorcycle accidents, and insurance claims and disputes. We are also considered the go-to lawyers when dealing with bankruptcy, worker’s compensation and criminal law cases. At One Law Group, we have been successfully winning cases for our loyal clients for many years. Our beautiful office is conveniently located in the heart of the Beverly Hills area and we are glad to serve our loyal clients in the surrounding areas of Beverly Hills including the entire Los Angeles County. At One Law Group we understand that most days everyone has their routine. We wake up, drive to work, and drive back home or engage in social activities. It is easy to live day by day thinking that life is extremely easy and (for the most part) safe, especially when we have not come across any issues in a long time. Unfortunately, the actuality is that accidents are inevitable and even prone to happen. The potential for injury is around us at any moment. At One Law Group, our personal injury attorneys believe that no one should suffer because of someone else’s carelessness, mistakes, or negligence. Victims of avoidable accidents have the right to compensation for their suffering. This means compensation for medical expenses, missed wages, and any mental and emotional anguish they may be suffering from. We are here for you and prepared to fight for the justice and compensation you are rightfully entitled to. 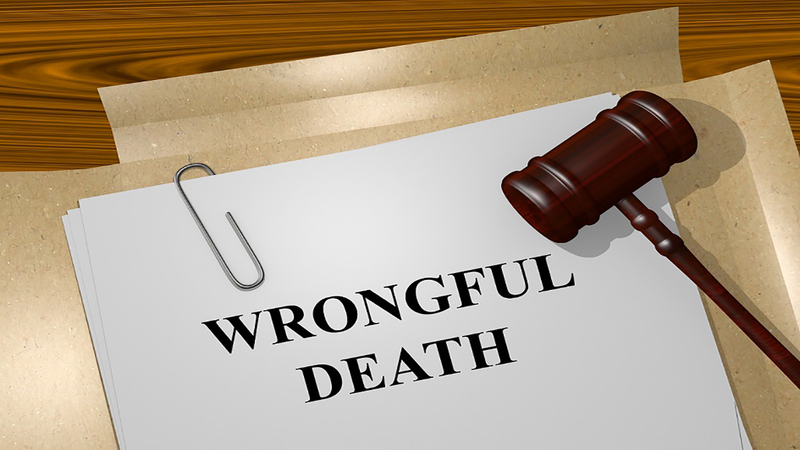 If you’ve suffered a personal injury, or a loved one has suffered a wrongful death, don’t hesitate any longer! Call now! At One Law Group in Beverly Hills, we pride ourselves in producing great results with our client’s cases. Our main objective is to litigate cases with a special attention the each client and their situation with a hand-on approach and much detail. If you were injured in an auto accident, workplace accident, because of a malfunctioning product or because of another person’s negligence, we would like to help you. Our legal team works to hold negligent parties responsible and accountable for the physical, mental and financial damage they cause our clients. The attorneys of One Law Group collaborate with investigators and medical experts to find the cause of injury and to prepare our client’s case for fair compensation. Our commitment here at One Law Group is to keep our community safe, help our clients recover without outside stress, and maintaining our reputation in accordance with the highest standards of integrity. If you need help, please call us today. It would be an honor to help you! 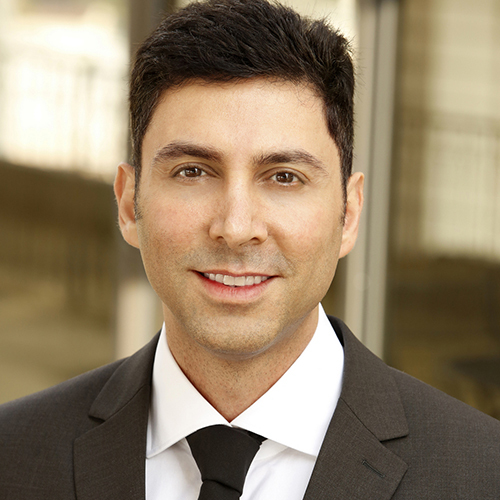 Selected as a Rising Star in 2015, 2016, 2017, 2018 and 2019 by Super Lawyers in Los Angeles Magazine, an honor designated to 2.5 percent of attorneys in Southern California. Pepperdine University School of Law Mentor to First Year Law Students, appointed by faculty for last four years in a row. Earned his Juris Doctorate at Pepperdine University School of Law and his Master of Business Administration at the School of Business and Management. Worked as outside counsel to several insurance companies and later served as General Litigation Counsel to a national real estate corporation. Our firm has recovered millions of dollars for our clients. 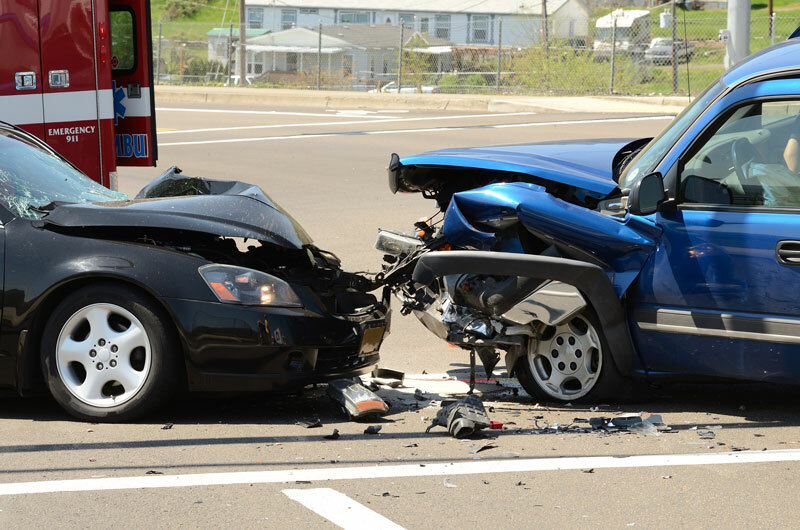 Litigating vehicle and truck accidents with extensive damages, we pride ourselves on our stellar record of success and service. Spanish speaking staff is also available. Located in Beverly Hills, California, the One Law Group, PC with Emanuel J. Abrishami, APC, has attorneys representing clients suffering harm relating to catastrophic injury, wrongful death, and business torts. Our lawyers have curated a blog with important tips and information to help you throughout a personal injury case. Don’t hesitate any longer! Call One Law Group, PC now and get the legal representation you deserve.